This post contains affiliate links which may reward me in the event that you use them to make a purchase. These funds pay my phone bill so I that when I'm missing my husband, I can send him silly text messages full of love. 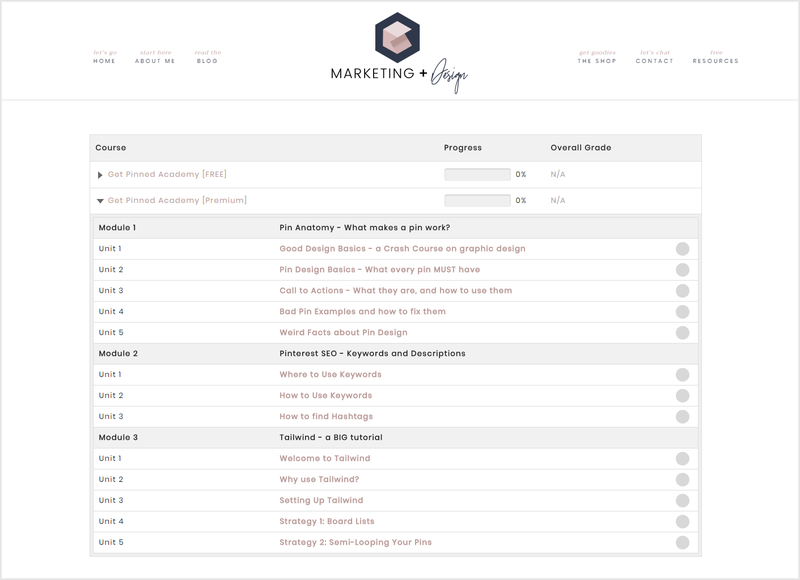 When I first began toying the the idea of building a course, I started by doing research into some of the more widely used course building platforms I’d heard about – Teachable, Thinkific, etc. 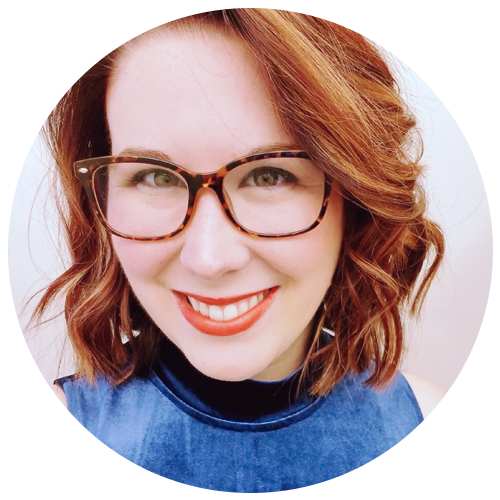 There were things I didn’t like about each builder, whether it was affordability or I was looking for a place to host my course that offered me better design and formatting options. Courses take so much time and love to build, and you need to make the best choice in course builders. But what makes a good course building platform? What should you look for in a course builder? 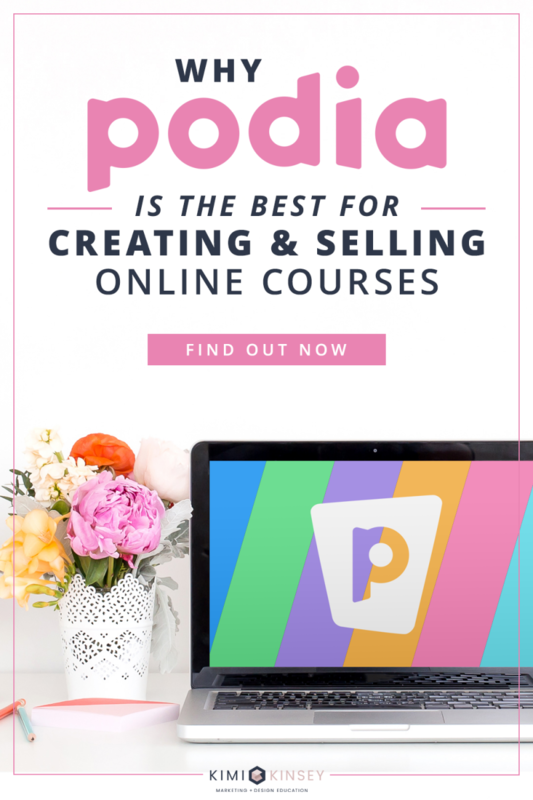 Thankfully, I discovered Podia… arguably the best platform for creating and selling online courses. Spoiler alert: It was in theory, but not in practice. I loved this idea because I thought it would look really nice and professional if I could say that I was running the whole show and ultimately have control over everything (the virgo in me needs to shut up). Basically, I was trying to force an education platform into the confines of my website for sake of total control. After doing a bit of research, I first settled on buying a plugin called WPCourseware which, don’t get me wrong… it’s a nice plugin and I’d go as far as to offer it as a suggestion if you get through this blog post and still want to go this route. But ultimately, it has some serious flaws that I personally couldn’t deal with and these flaws are what lead me to look around again. I mean… at least it looked pretty on the surface. I’m talking the better part of 2018. 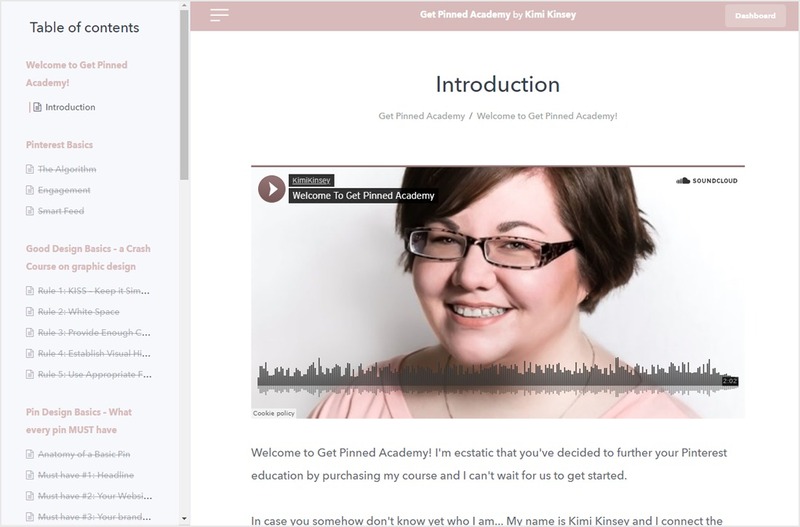 I started building Get Pinned Academy back in February, and I didn’t release the first version of it until July – and it wasn’t even finished. I’m telling you this because all the while I struggled to build this course (for reasons both personal and tech related), I couldn’t understand why anyone enjoyed making courses and I vowed to never make another one ever again. I started to hate my course so much, and it really upset me because I was once so excited to build it. I was struggling with integrating WPCourseware. It claims to have a WooCommerce integration (and to be fair, it does – but not in the way you’d think), but it’s also got it’s own cart system. WPCourseware has its own set of email templates for things like distributing login information to new students. I filled all of it out and tested… and tested… and tested some more. I couldn’t make the emails work. 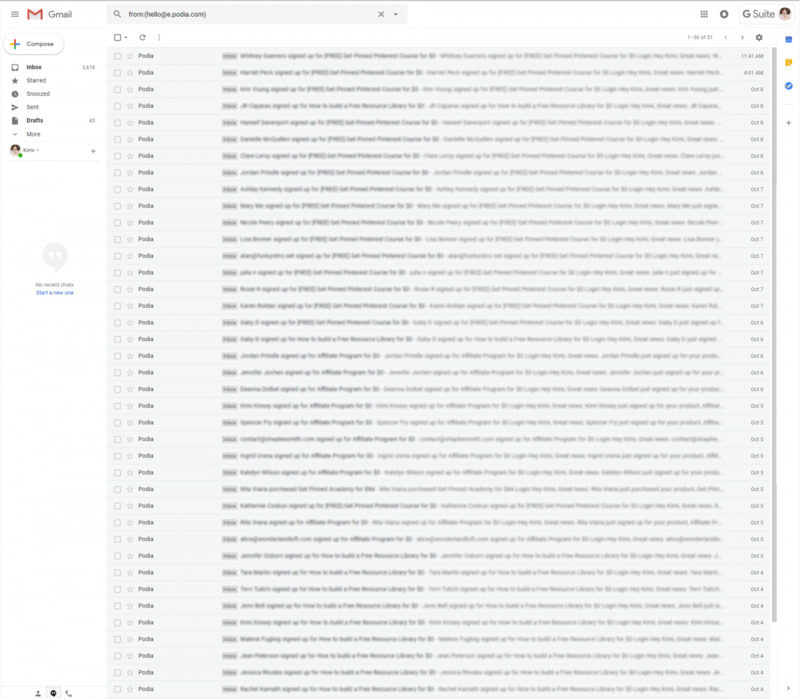 I just kept receiving generic WooCommerce emails with my purchase details, rather than the important details I expected my students to get immediately. I contacted WPCourseware and I found out that the system specific emails I was trying to make send, only work if a customer makes a purchase using the WPCourseware shopping cart. What!? How is this really a WooCommerce integration then!? Feeling totally defeated (and a little less sane at this point), I decided to just deal with their cart and move on with my life. This is the most basic functionality I could possibly think of! The WPCourseware shopping cart has no Promo Code system. 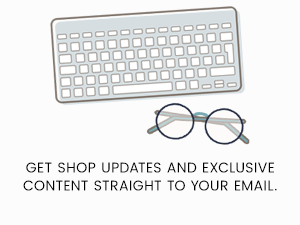 I could sell the course through the WooCommerce shopping cart and make use of promo codes, but then I’d lose other important functionality, like the whole email thing. I wanted to include a promo code for those who purchased Genius Blogger Toolkit, as a sort of bonus, but couldn’t. Not being able to do this is what broke me. While I am in a constant state of suffering from imposter syndrome, I am often pretty proud of the work I do. I usually go to bed feeling good about what I created that day. But this? This whole course debacle lead me to hate my work. 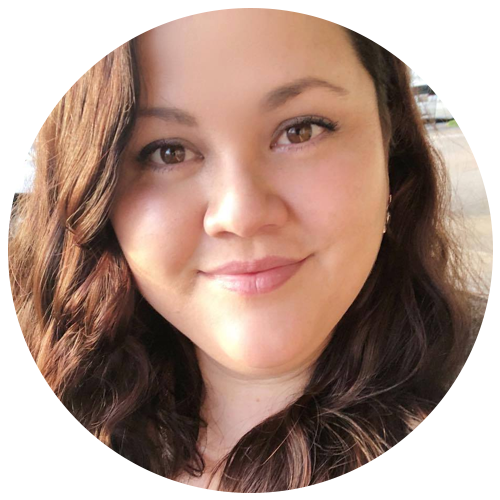 I was feeling so embarrassed because of all of the cart issues and losing out on such basic and important user experiences… an easy to use shopping cart that makes sense (for customers and for me). I was feeling stressed out about being responsible for making sure everything was working from a technical standpoint, but I already knew that I didn’t like all of the other options and platforms I’d tried. It just sort of felt hopeless and I didn’t even feel comfortable marketing a course I’d poured so much of my time and energy into. I wasn’t even looking for Podia. It sort of fell into my lap. 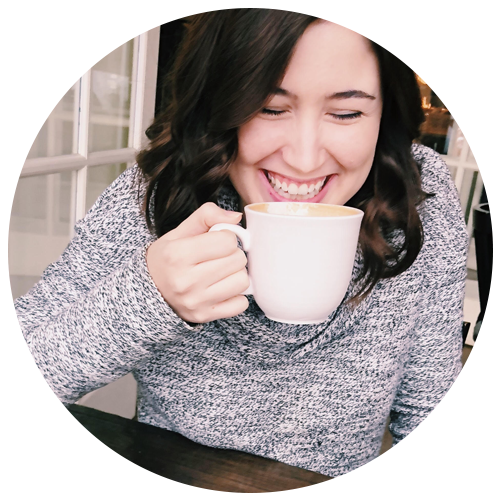 Honestly, I’d doomed myself to just dealing with the fact that I wasn’t going to promote the course that took me so long to build because I was so embarrassed… but Podia has really saved me and breathed life back into my Pinterest course. 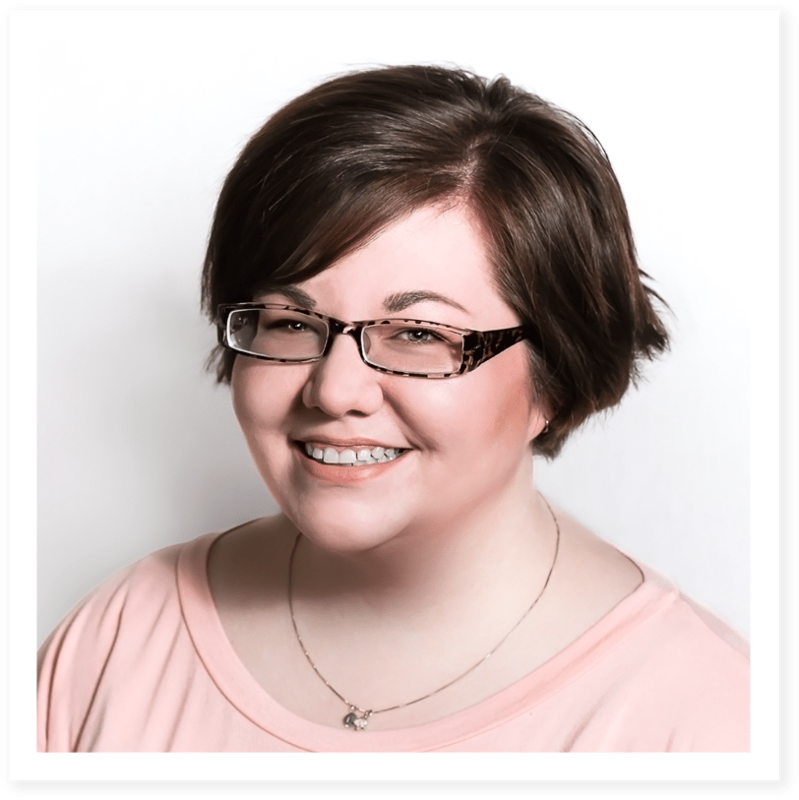 I’ve told you this whole drawn out story about my experiences with WPCourseware so I can help you understand that what Podia offers really is amazing and you’re not going to find these features in every course building system out there. And I would know, because I tried Teachable, Thinkific, Kajarta, and WPCourseware and while they each have strengths and weaknesses, they don’t stand up to Podia. This sounds so basic and stupid, but I can’t tell you how much weight has been lifted off of my shoulders just knowing that I am no longer responsible for making sure my shopping cart is working correctly – that’s Podia’s job. In fact, not only do I no longer have to worry about it, Podia’s got a really nice shopping cart feature that helps with your sales. When you purchase something online, you typically have to input a lot of information beyond your credit card details. And when you buy a course, usually you have to create a user name and a password just to complete your purchase. They found that there was a higher conversion when buyers weren’t distracted with the need to make these choices. They could literally BUY NOW, and worry about those details later. Podia gets that information from them after they’ve made the purchase. Plus, I mean… it looks really slick. Don’t get me wrong… I loved the idea of everything being so on brand with WPCourseware – I mean like down to the CSS styling kind of on brand. But I found that Podia, while there’s certainly differences between their website and my own, it wasn’t really that hard to make my brand fit there. When a student is logged into their dashboard, they get this really nice display showing them what courses they are currently enrolled in + a list of other courses available from me. It’s kind of like it’s doing the work of selling for me. This obviously looks nothing like my website, but also… it does. All I had to do was input one accent color, and create my own cover images for my courses and it’s all totally on brand for my business. If you’re already thinking “Yeah but… I’d have to move everything. What a pain.” – I get it. I was worried that moving everything would take forever and be a real mess. 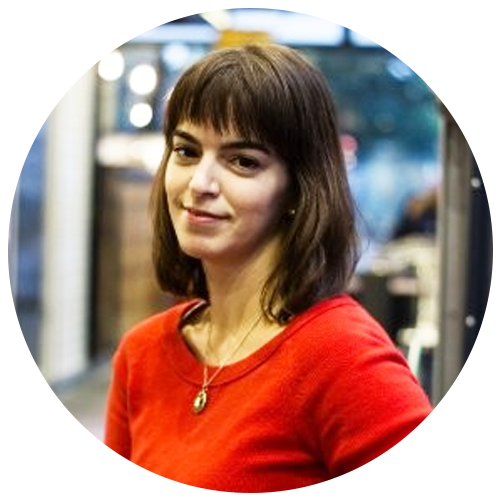 Podia offers free migration. They will go in and copy all of your course materials over into Podia for you. But honestly? You don’t even need that. I ended up moving myself and it took next to no time. It was literal copy/paste text and drag n’ drop images the whole way. It’s even easy to integrate video and sound clips – you just input the URL, no embed code or knowledge of coding required! This has been such a pain point for me personally. I wanted an affiliate program so badly, but even something like SendOwl can be kind of expensive when you’re just starting out with building courses. 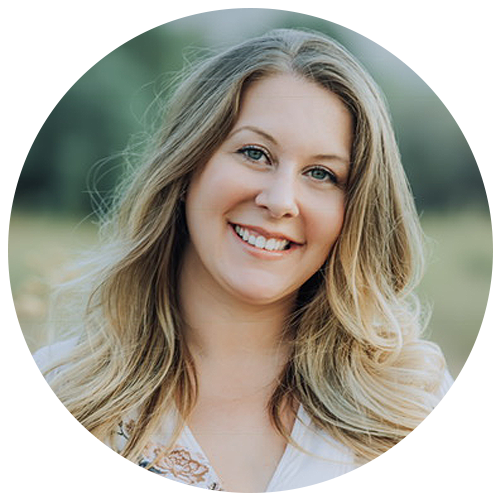 I wasn’t making money from my course… so I wasn’t feeling ready to invest in affiliate tools (which is a big mistake, and a topic for another day). Podia’s built in Affiliate program is… stunning. Like every time I see it, I squee a little. I’ve been involved in affiliate marketing for nearly a decade. I’ve seen some nice dashboards, and I’ve seen some that made my eyes cross. 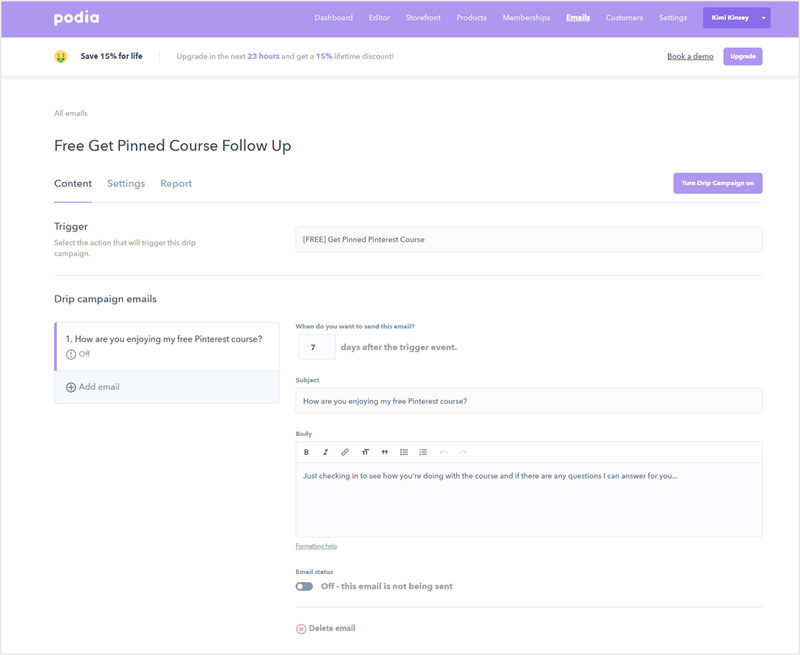 I can say with confidence that Podia has one of the most beautiful affiliate dashboard interfaces that I’ve ever seen. It’s straightforward and easy for affiliates to use and understand. 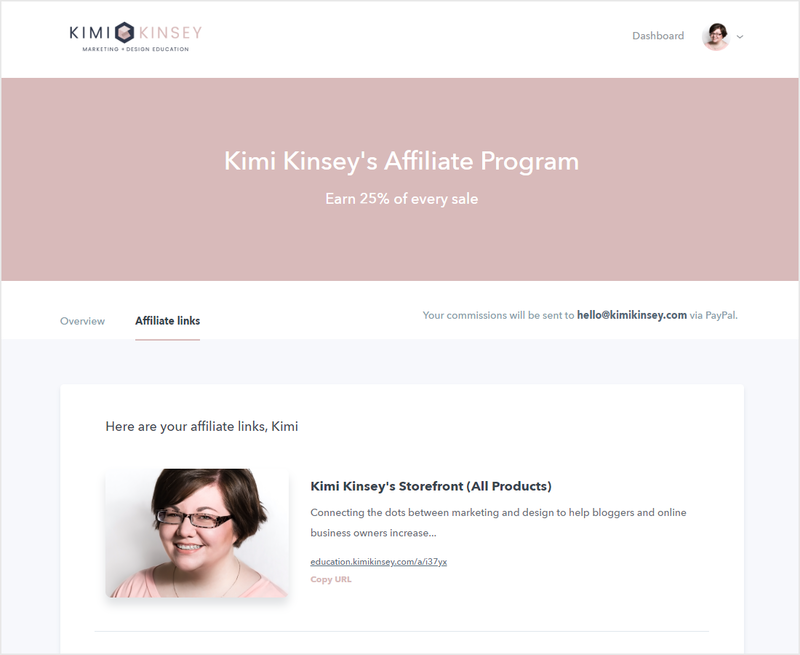 In just a quick glance, affiliates have all of the information they really need in the overview section including what the customer purchased, the purchase date, cost of the product (and what the affiliate earned), and whether or not the affiliate has been paid. There’s even information along the top to show you how many sales you’ve had, total earnings, number of link clicks, and the conversion rate. Affiliates are paid via PayPal, so it’s as simple as them inputting their PayPal email for getting paid their commissions. Getting their links is also easy! 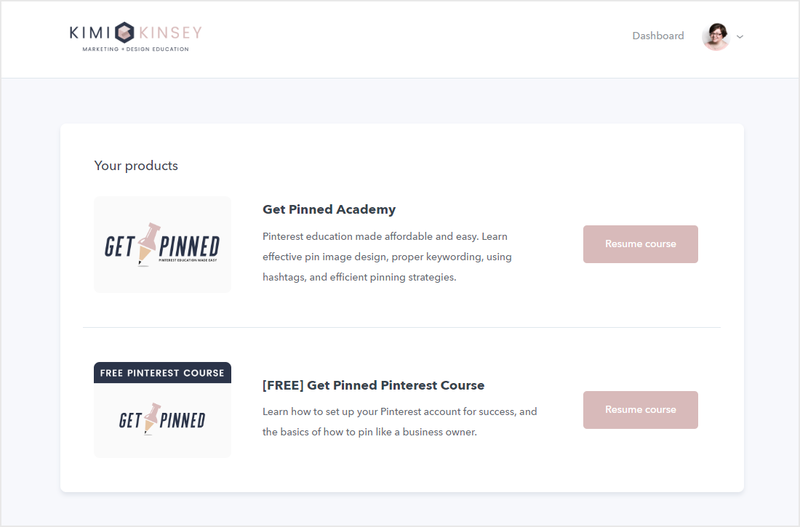 The links section shows every course, a picture, information about the course, and the affiliate’s unique affiliate link to deeplink to each course. 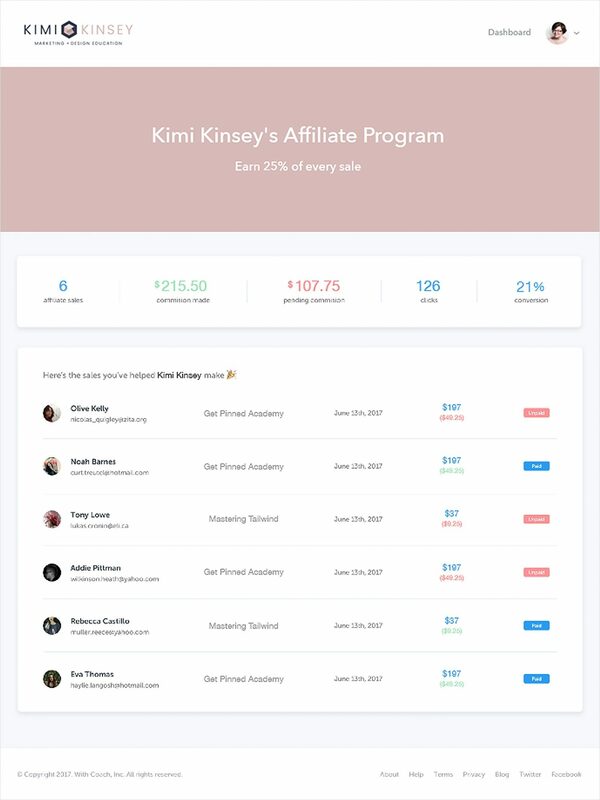 Want to join my affiliate program? Hold the phone… WHAT!? I know, right? This is such a game changer. Podia has a built in email system so that you can email your students directly from the dashboard. Don’t get me wrong… I love ConvertKit (by the way – Podia has an amazing ConvertKit integration), but I love the idea of being able to send a quick broadcast to students depending on what course they are taking, or even to my affiliates… all without ever having to leave Podia. 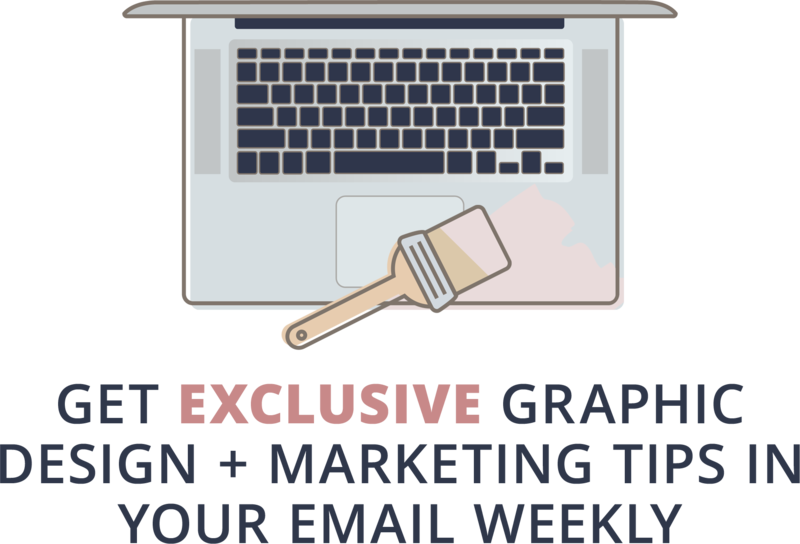 You can even choose to send a one-time broadcast, or create a drip campaign to send out a sequence of emails over time. Wait, I’m not even done. Much like ConvertKit, you can set up drip campaign emails based on triggers. So when someone purchases your course, they might get a sequence of emails to ago along with it. 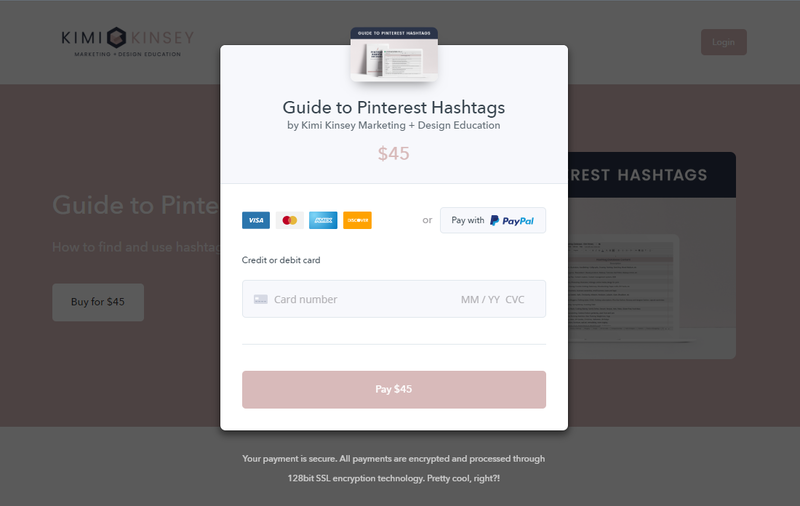 I really LOVE this for my free Pinterest course, because I can use this system to market directly to those students and encourage them to buy the full course. These courses have been available for a long time – some of them for over a year. In the first week of moving the courses, I’ve seen a huge change in the frequency people enroll in my available courses. I attribute this in part to my own marketing, sure… but I’ve seen a lot more people enroll in other courses that I have built that Podia does the work of showing for me. These are my results from October 4th when the courses all went “live”, through the morning of October 9th. I’ve blurred out the names to protect the privacy of my students. Moving my courses to Podia has re-energized my love of teaching and I’m really glad we found our way to each other. I already see such a big difference in how people interact with my content. I love watching user find and enroll in a course, only to discover that I have other courses available as well. I hope I’ve convinced you to switch because I sincerely believe that this is the easiest system for course building that I’ve tried. It’s got me really excited to create more courses. If you’ve been interested in building courses, check out Podia.